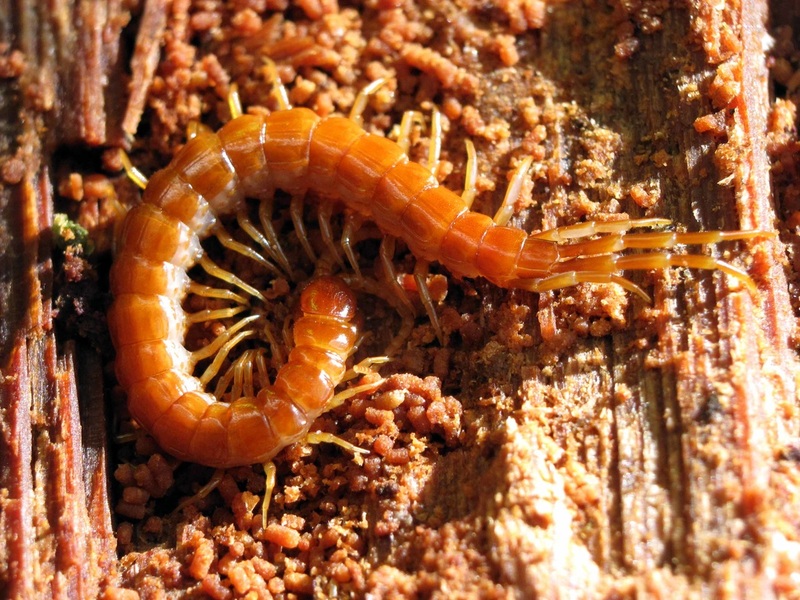 Species in this taxonomic group of centipedes (Family Scolopocryptopidae) have 23 pairs of legs, instead of the 21 pairs found in other families. This species is found in western North America from southern Alaska to northern California. Click here for a taxonomic key to the genera of Family Scolopocryptopidae (key begins on 4th page). ​Family Scolopocryptopidae. BugGuide. Accessed 28/03/2018.